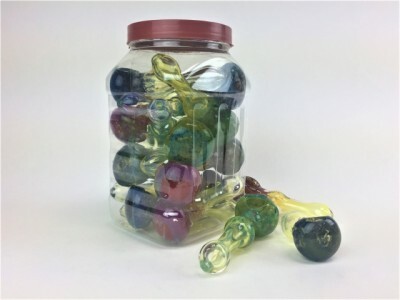 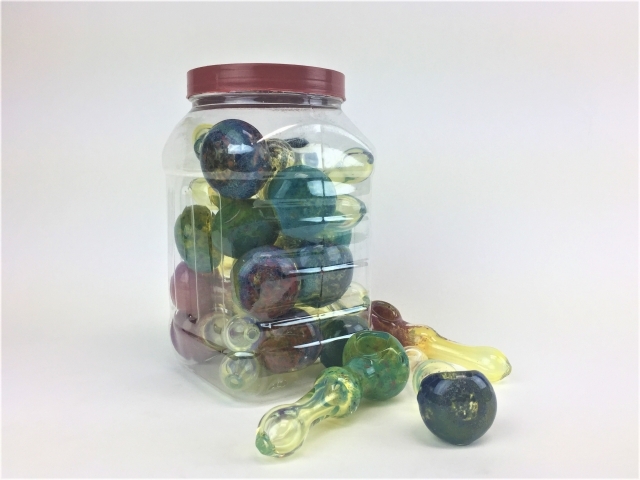 Golden fuming takes over on the mouthpiece adding a jarring juxtaposition.This borosilicate glass spoon pipe is the perfect size for a hand pipe. 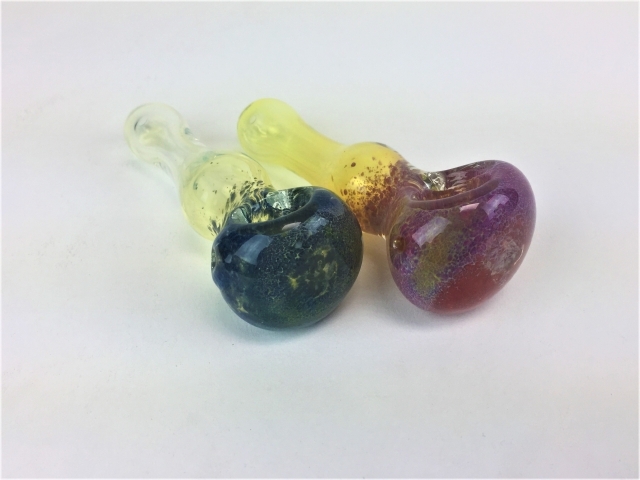 The 4.5 inches Fumed Marble Head Hand Pipe uses a distinctive marbling technique to achieve an almost cosmic charring effect crowning the bowl portion of this unique glass pipe. 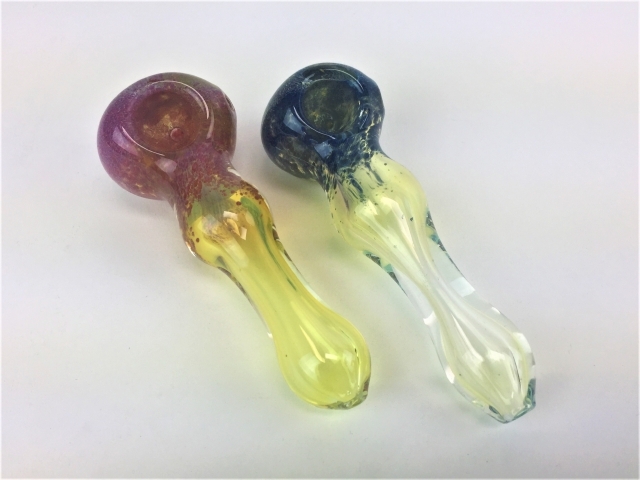 Golden fuming takes over on the mouthpiece adding a jarring juxtaposition.This borosilicate glass spoon pipe is the perfect size for a hand pipe.